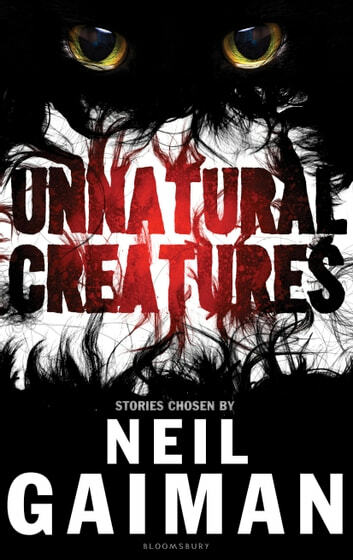 The griffin, the sunbird, manticores, unicorns ­– all manner of glorious creatures never captured in zoos, museums or photographs are packed vividly into this collection of stories. Neil Gaiman has included some of his own childhood favourites alongside stories classic and modern to spark the imagination of readers young and old. All contributors have given their work free to benefit Dave Eggers' literacy charity, 826DC. 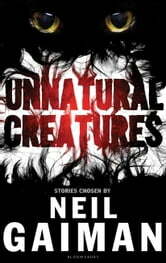 Also includes a new Neil Gaiman Story.